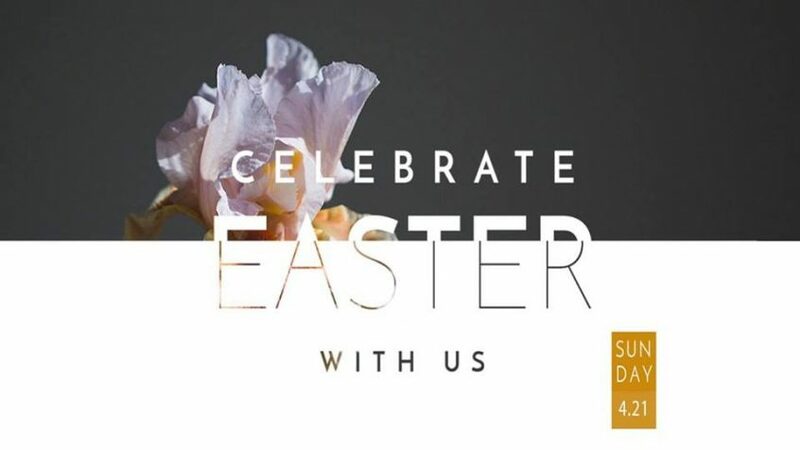 Join us for Easter as we celebrate the resurrection of our Lord, Jesus Christ. The service will include a time of worshiping God through singing, special music, and a message from God’s Word. Bring the whole family!